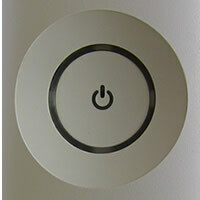 Your Xbox 360 has stopped reading games and requires the drive to be serviced and the lens to be replaced. 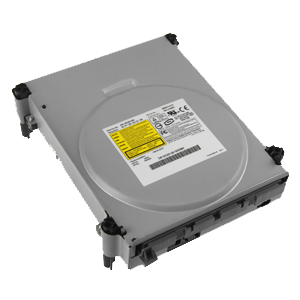 We will strip the console and drive, replace the lens and carry out a service/clean of the drive. The console turns on for a split second showing red error lights then turns off again. 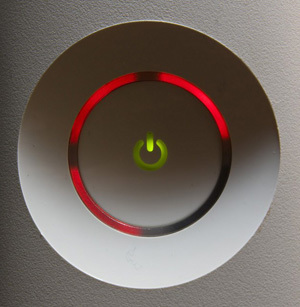 This is known as the Red Ring of Death (RRoD). The console is suffering from a general hardware error. The most common issue is with the main GPU BGA. 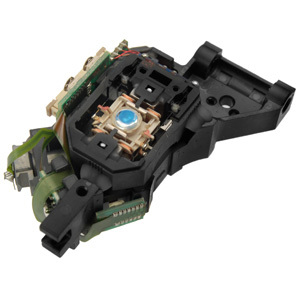 We will carry out a full repair of this component, an internal clean and replace thermal compound.The console will then be fully tested and returned working. Physical damage to the USB port is very common due to accidental damage. We will strip the console, remove the old USB port and solder a new one in place. We will required your original Xbox 360 power brick for this repair to be tested. 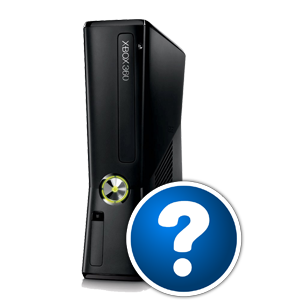 You have an unknown fault with your Xbox 360, for example the system powers on but beeps several times, or the system powers on but does not display anything on your TV. These are common hardware issues that can be easily resolved once we have identified the faulty part. 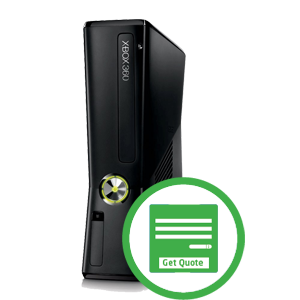 Your Xbox 360 is needing repaired or replaced but your home insurance requires a quote to process your claim. We can provide you with a detailed description on letter headed paper that will meet your home insurance policy requirements.